LAUNCH SALE – 50% off for a limited time. Poster Maker is the easiest way to create beautiful posters, flyers, signs, leaflets, handouts, and much more. 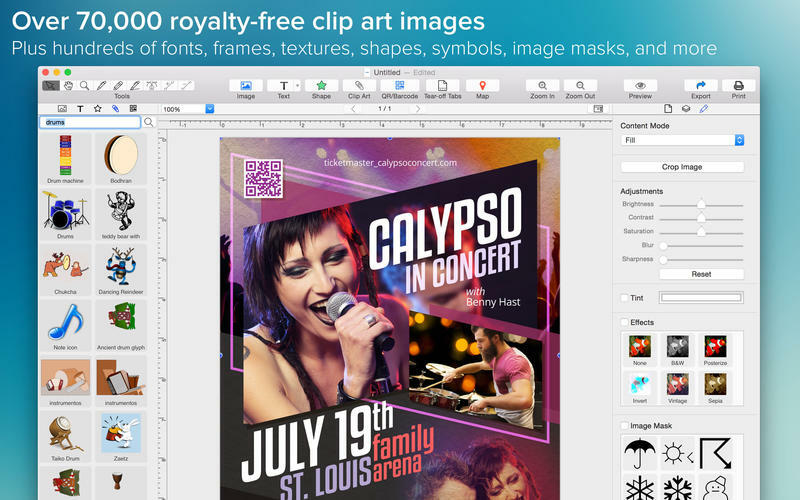 With Poster Maker, you’ll be making great-looking designs in minutes — even if you have no previous desktop publishing experience.